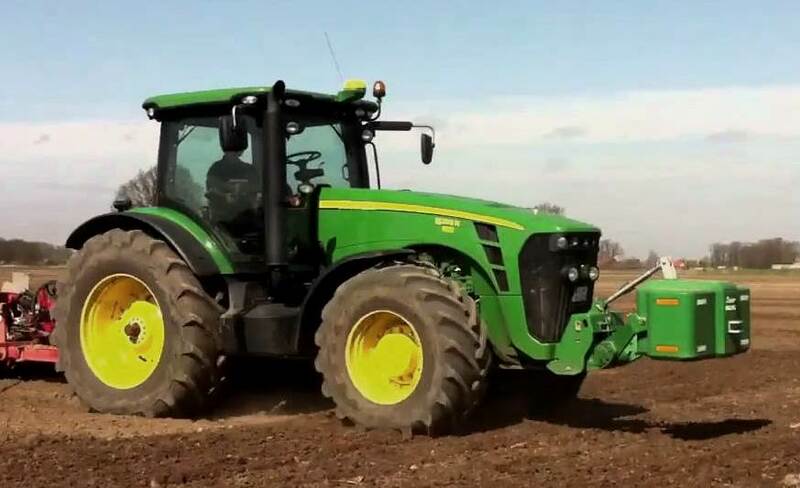 The John Deere 1025R Tractor feature a HST. Fluid under pressure transmits engine power to the drive wheels through a hydraulic pump and motor. 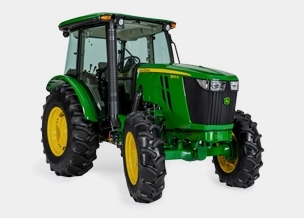 The hydrostatic-drive unit functions both as a clutch and transmission. Twin Touch foot controls allow selecting both speed and direction of travel with a touch of the toe. 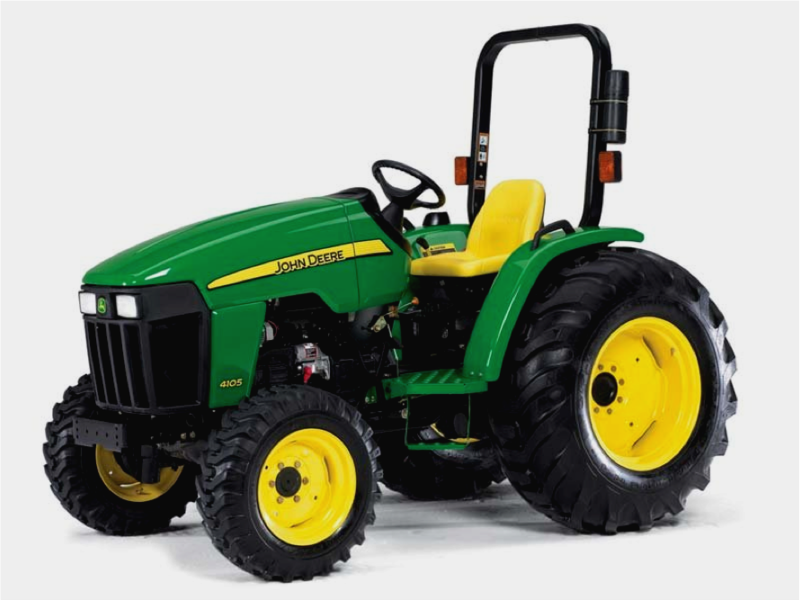 Ideally suited for jobs where productivity is a must, such as loader or mower applications. 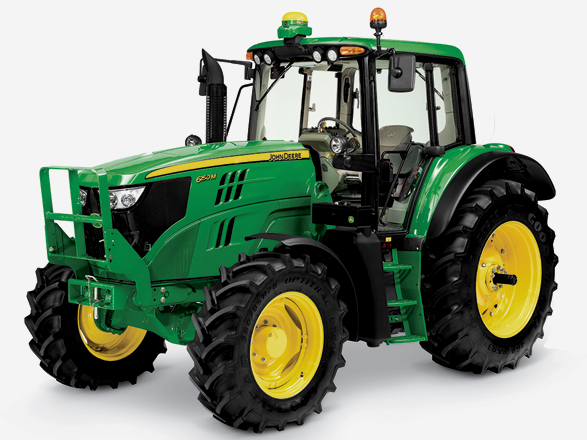 The Tractors feature an open-center hydraulic system. A single-pump flow diverter divides a proportional amount of flow to all hydraulic functions. 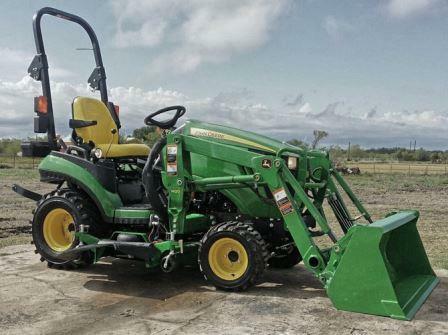 A dual mid-SCV, which is standard equipment, can operate loaders, or other implements. 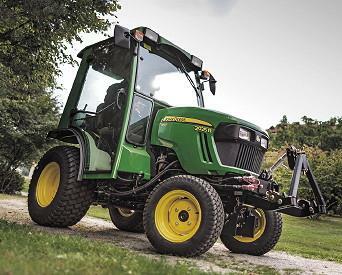 The dual mid-SCV is also used to operate the optional independent lift kit for the mid-mount mower. Engine is isolated from frame and transmission, which reduces vibration. - Provides solid, protected mounting to support loader usage. 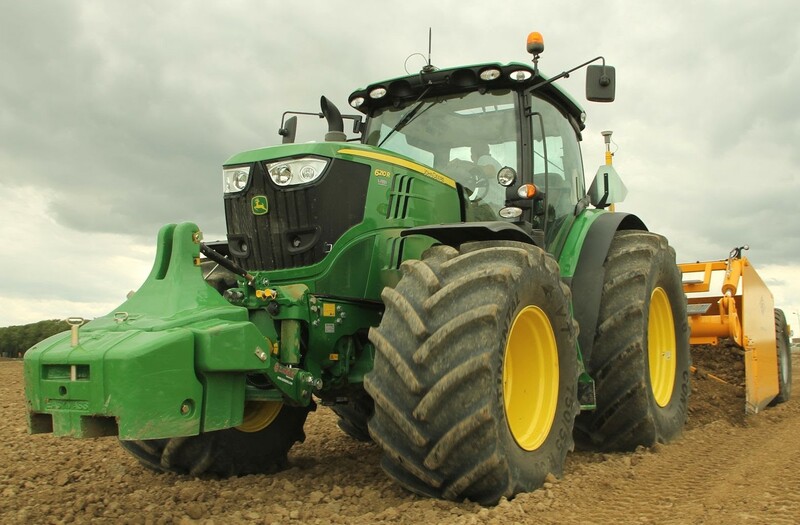 - Allows for commonality of front- and mid-mount implements with the X Series. - Front Quik-Tatch hitch bolts on to the front frame, allowing for quick installation of front implements. 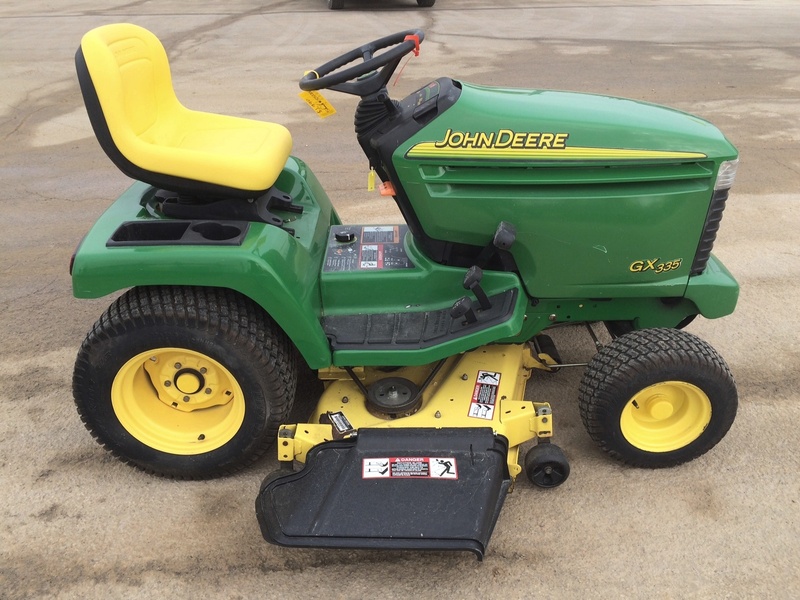 - Front implements such as blades, brooms, and snow blowers are easy-on and easy-off for the fastest installation and removal times in the industry. 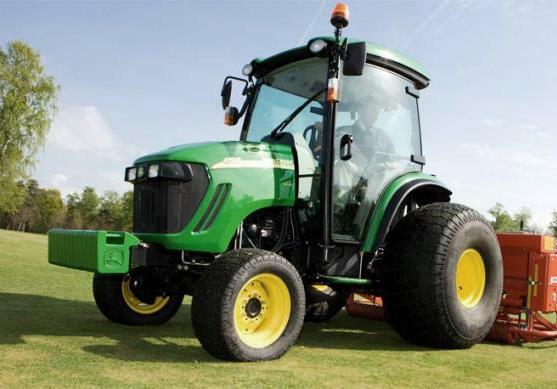 - Loader/mower compatibility - loader and mower can be mounted at the same time. 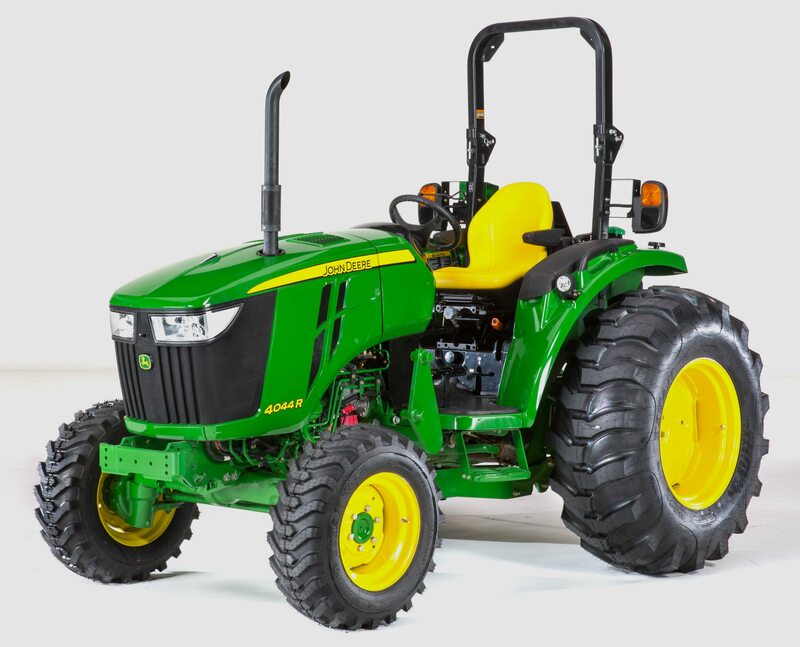 The John Deere 1025R Tractor features an independent mid- and rear-PTO (no clutching). 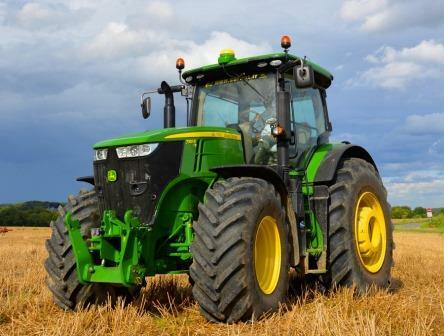 The PTO is hydraulically engaged with a wet disk clutch for long life. Mid- and rear-PTO shafts are operated through a separate clutch that is completely independent of the engine clutch and transmission. Allows PTO to be engaged or disengaged while machine is stopped or on-the-go. Also means that machine travel can be started and stopped and direction changed without affecting PTO operation. 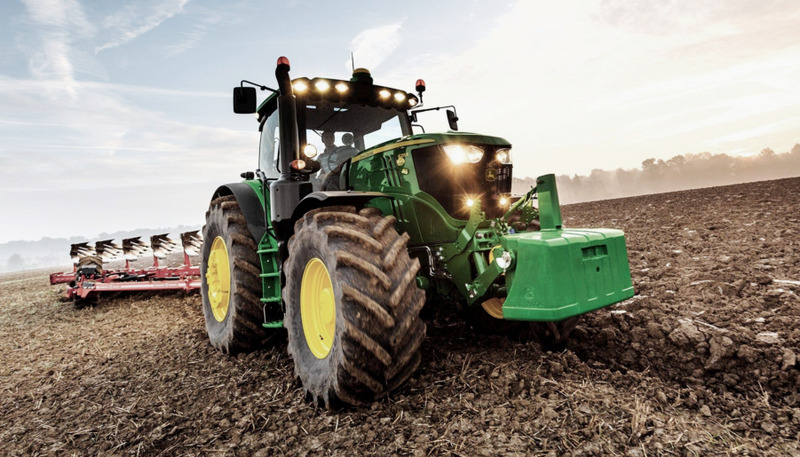 Mid and rear PTO can be operated separately. 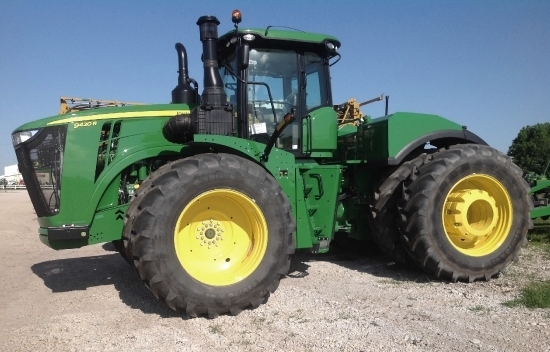 Wet disk brake stops mid and rear PTO for added safety. - Block front wheels securely, disengage MFWD and release park brake lock. - Raise rear of machine and support on jack stands. Remove right rear wheel. - Remove spring retainer, washer and pin from brake rod yoke. - Remove bolt, two washers and nut connecting brake bellcrank and transmission bellcrank together. - Check the compressed length of the spring on the differential lock rod. Adjust spring length to 65 mm (2.56 in.) with locknut if required. - Rotate the differential lock bellcrank clockwise to fully engage the differential lock. 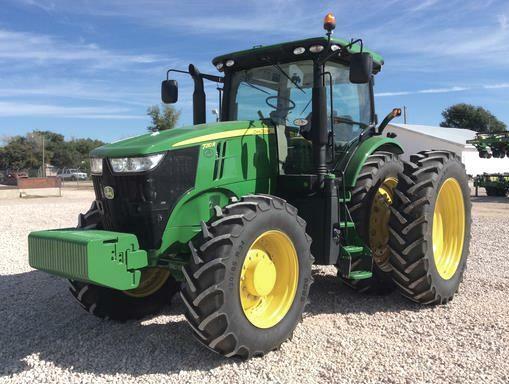 - With the differential lock fully engaged, use a 17 mm socket on the John Deere 1025R Tractor transmission brake input shaft to apply and hold 5-15 Nm (44-133 lb-in) of torque. - Locate the set of holes with the best alignment in the brake and transmission bellcranks. Install the original hardware and tighten to 50 Nm (37 lb-ft). - Rotate the wheel hub to release the differential lock control and allow the differential lock bellcrank to return to its original counter-clockwise disengaged position. - Loosen the brake rod turnbuckle locknut. Turn the turnbuckle several turns to increase the length of the brake rod. - Align the brake rod yoke with the single hole on the transmission bellcrank and secure with the original pin, washer and spring retainer. 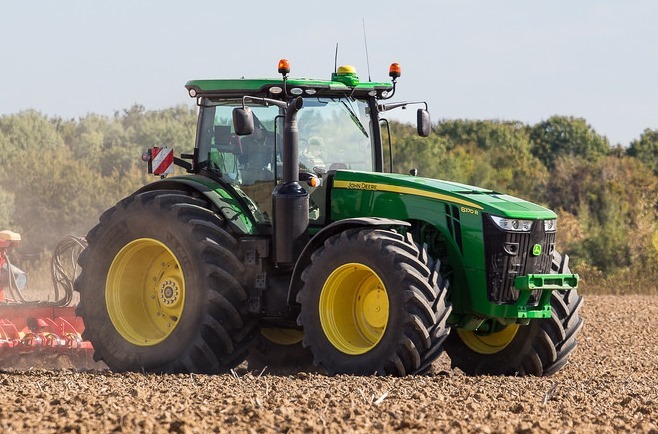 The slotted hole in the bellcrank is only used for European John Deere 1025R Tractor models. - Turn the turnbuckle as required to shorten the brake rod until the differential lock components just begin to engage and a clicking is heard (or felt in the hub) as the hub is rotated. - Turn the turnbuckle in the opposite direction just until the clicking is no longer heard (or felt in the hub) as the hub is rotated. Tighten the turnbuckle locknut securely. - Lock the park brake. The brake rod spring must not be completely compressed. It should be partially compressed and a gap of 4-7 mm (0.16-0.28 in.) exist between the brake rod yoke and the roll pin. - Install rear wheel and tighten lug bolts to 120 Nm (89 lb-ft). 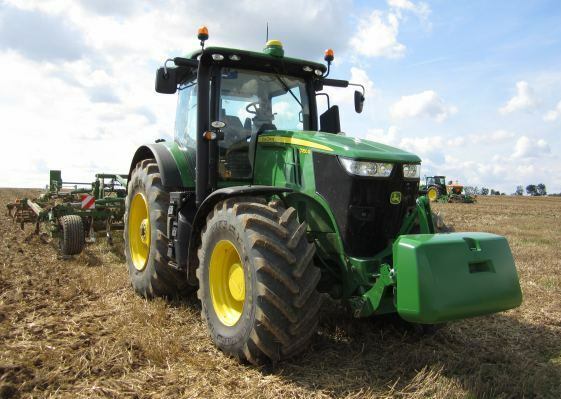 - Lower machine and check operation of brakes and differential lock. - Top 3-Point hitch mount (rockshaft housing) broke. - Excessive fuel consumption compared to my old 455. - Front mount PTO drive shaft is vibrating again (2nd shaft in 75 hours of use). - Very ugly cold starting. - Seems like it is a few ponies less this winter for snow blowing but it might be in my head. - Rubber washer on 3-point lift arm that controls the resistance is toast again. 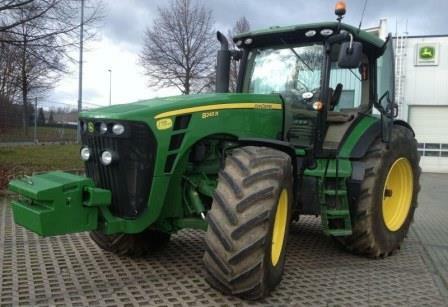 The excessive fuel and oil have got me concerned since I want this tractor for long term use. My old 25 year old 455 (3-cy yanmar diesel) runs better. I also read somewhere on this form that there is 2 types of seat springs. Dealer cannot find anything on a different spring but the stock spring bottom out when I get my winter coveralls on when bottoms out and back is killing. Does anyone know a part number that I can give JD to order me some? What were you doing when the casting on the rockshaft housing broke? 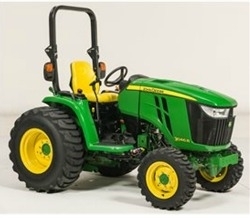 Have you stalled the tractor while you were snow blowing? Have you used your snow blower as an "ersatz" plow? Do you have a block heater installed? Do you let the glow plug heater go out before attempting to start? 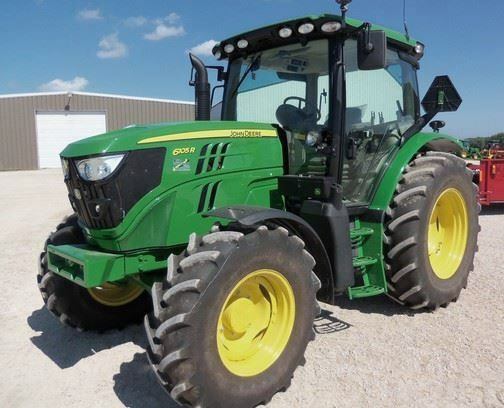 Are you running summer blend diesel in really cold weather starts? (Meaning is your fuel starting to gel in the fuel filter). If you are leaking diesel into the crankcase it'll be black and the oil level will go up and you'll smell the diesel on the dipstick. I have never had a 3 point hitch so yes I'm dumb. That is why I'm asking. Does the hitch have down force or does it just float? How much weight can it hold? How high does it lift? My plan is to have a lead box hanging from the 3 point hitch with a blade on the back so I can back up to a garage door and pull the snow far enough to get into blow. The blade will flip over so I can have a metal cutting edge on one side and a plastic cutting edge on the other for fancy cement driveways. No down pressure on your 3PH just gravity/weight. 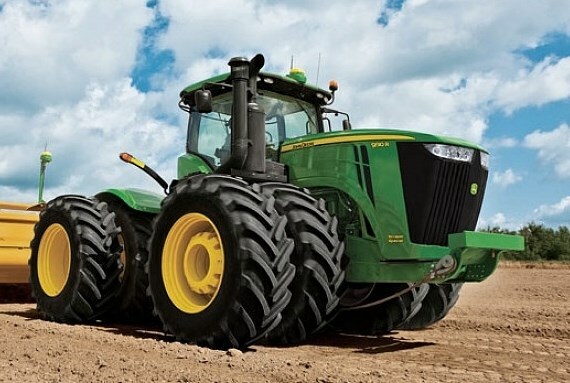 That's how most 3PH systems are, because if they applied down-pressure they would begin to lift the rear tires and cause them to lose traction. I don't know the lift height for your 3PH off-hand. But it is a Cat 1 Ltd class soft 3PH, so it doesn't lift as high as a full Cat 1. The lift capacity should be listed in your owner's manual probably around 600-700 lbs would be my guess. You might try the rear blade without the extra weight. Blades are fairly heavy all by themselves, and usually their mass is more than enough to create the down pressure you need, especially for something like snow scraping. Use the height stop for the 3 pt. If you put the handle all the way down without using it will continue to drop every time you go over a low spot. I set my blade on level ground so it just touches and set the stop. It will still hit the high spots but not go lower. I have a rubber edge on mine so it is a bit more forgiving. 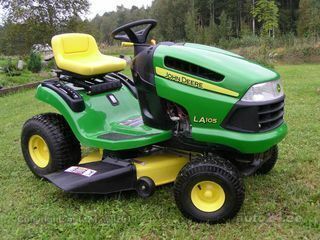 I bought a new 1025R this spring with the drive on auto connect mower deck with a vacuum and bag unit, and a 56 inch blower for the snow. snow commercially so time is money and every time I don't pull it the engine shuts down and I don't like the idea of stopping and starting the PTO 50 times a minute. I can see this is really going to be an issue with the blower. Come on JD what were you thinking? I need to find a wiring diagram so I can trick this knob with adding another switch. When I put the peddle in reverse I don't want to be pulling other to go into reverse. Reverse peddle means I go backwards with PTO on. I can see safety things like a seat switch (that needs to get disconnected because every time I step off it and I don't put it in neutral the engine shuts off. If PTO is on sure but not just stopped and I get off. I think they want to sell PTO clutches and starters. 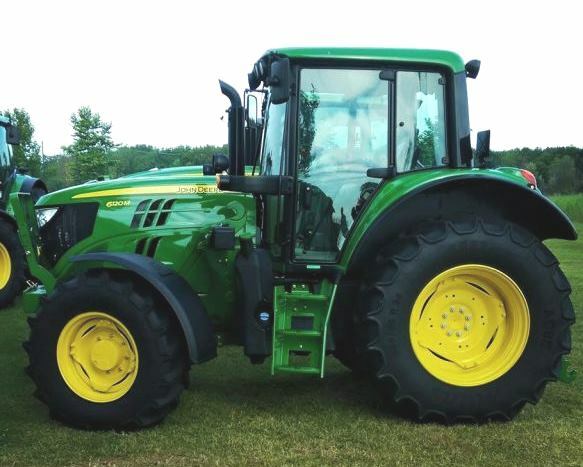 2 - Why does this thing burn 2 times (or more) diesel than my old 455 that has roughly the same engine (3 cylinder diesel)? 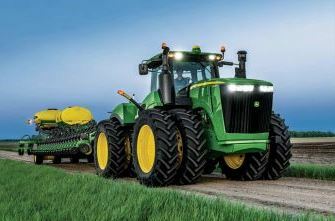 The new 1025R smokes a lot on cold start up compared to the old 455! 3 - Why does the vacuum unit seem to shoot everything right into my face? Seems like it is installed wrong from the dealer? Belt rubs on the mower beck wheel bracket. hard to explain but I have to load it up on Monday and drive 2 hours to the closest dealer that I bought it from and show them. This is totally not acceptable. 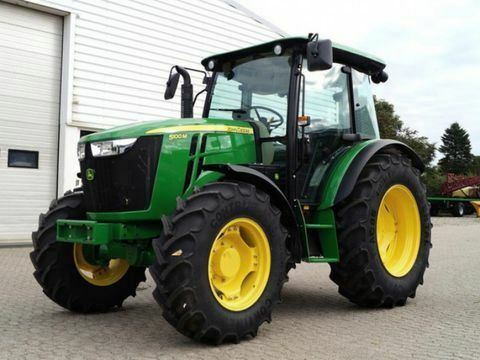 I spent a lot of money on this tractor and there is a lot of "design" flaws so not impressed! I have to cut with the mower deck on the highest setting so I don't rotor till the grass. I feel like it should go much higher. Why have an adjustment of high and low if it leaves zero grass and only dirt if I go any lower than high. The diff lock came engaged right from the dealer also. The first time I cut the lawn I left skid marks everywhere (on corners). 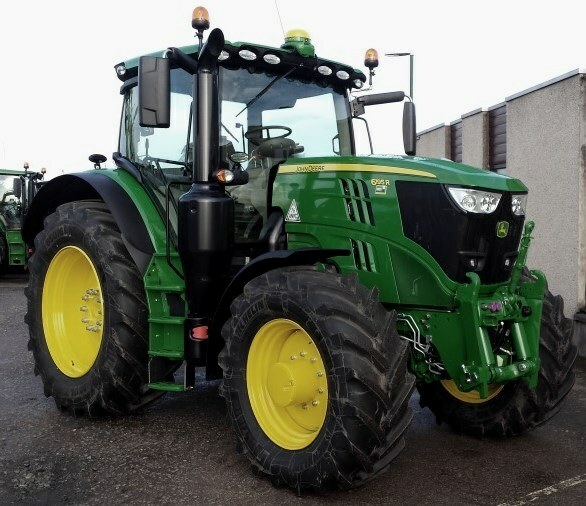 Phoned the dealer and they said I must have it in 4 wheel drive. I said the diff lock is stuck on. They said it can’t be. Well after a hour of talking to them and getting nowhere I tore it apart myself to save 4 hours of driving. It was the linkage was all gimped right from the factory. 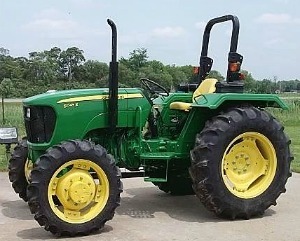 The yellow PTO knob. Come to a stop pull up on the knob then reverse, while going backwards you can let go of the knob and it will stay engaged. These a have a smaller fuel tank and it seems like it is using more fuel, (at least that is what I found on mine) I don't use any more than my X748. The more hours I have put on the better it has gotten. (70 hrs now). 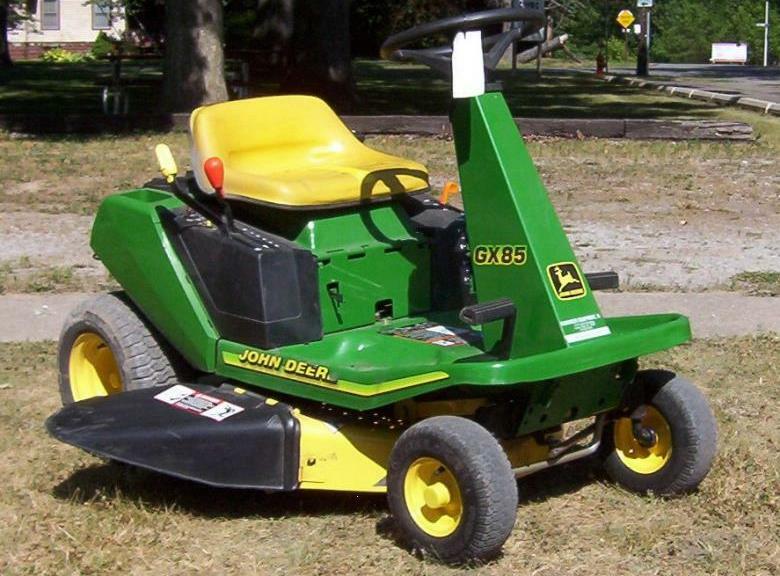 Check your mower deck owner’s manual and it will tell you how to adjust for max lift. Sounds like it’s not adjusted right. Had to do it on mine. The notch on the cut height knob between install and max now height is a transport setting. Should only have 1/8" clearance.